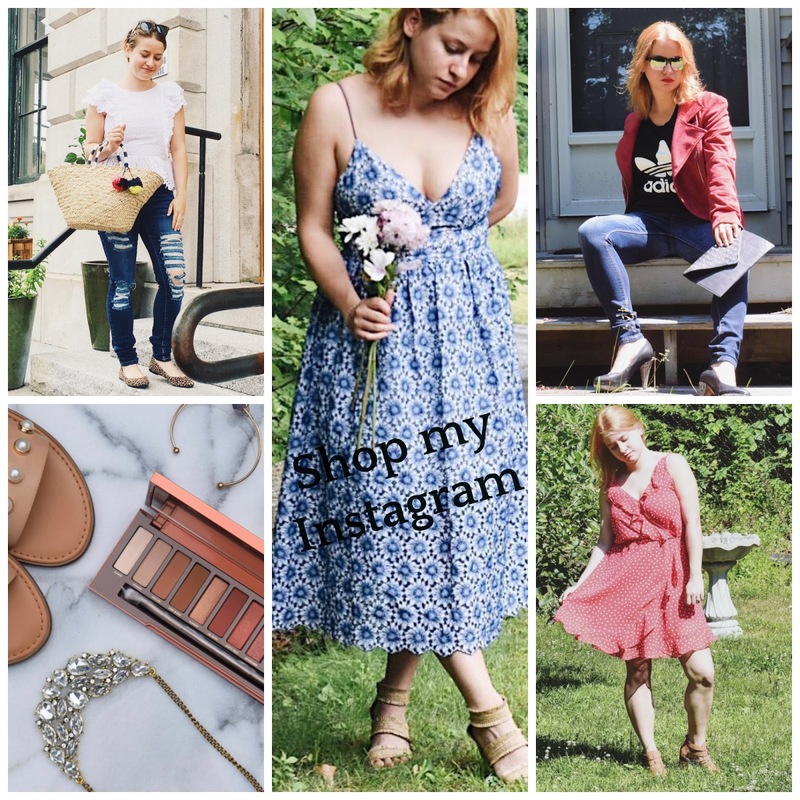 I think Instagram is becoming my favorite social media platform besides my blog. 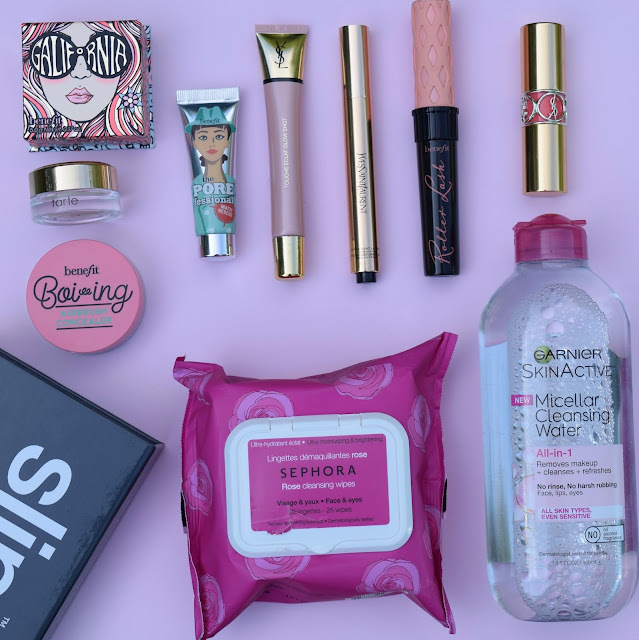 Recently I have really gotten into posting outfit pictures and flat lays of my favorite products. I thought I would make a collective post for where all the items I'm wearing are from. If I did not find the item I linked something similar or something that could be used to achieve the same type of style shown in the picture. I was having one of those days were the allure of the drug store makeup aisle pulled me in and I couldn't help but look at all the colorful hoards of makeup and add more to my ever growing collection. There was no real method to my madness, I literally browsed the aisle and picked up what caught my eye and sounded enticing. A couple of these items caught my eye due to hype I may have heard about them whereas others just looked like something I would like to try out. Its summer time and the sun is out in full force, so that means if your like me you probably often try to avoid looking like a lobster. In that instance, I try to limit my sun exposure to the essential and douse myself in sunscreen. However, this isn't alway the best way to obtain a summer glow. 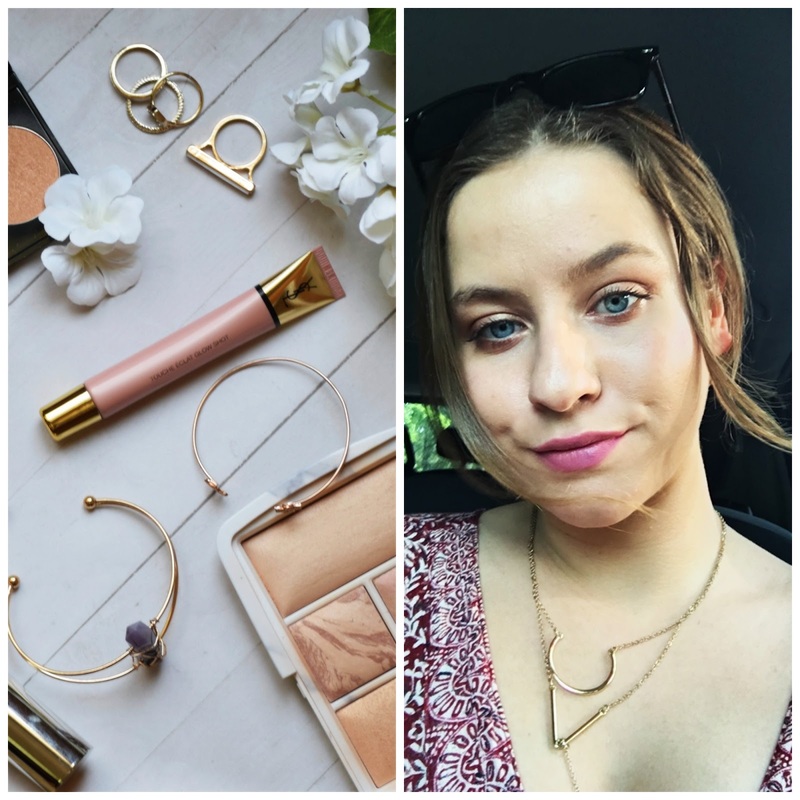 But fear not, because these awesome highlighters or illuminating makeup products are valuable allies in the fight to make skin appear sun kissed and glowy. The warmest days of summer are upon us and its time to get out doors and enjoy all the weather has to offer us. Summer is such a great time to experiment with your wardrobe by adding items that may either be trendy or staple pieces you know you'll have for years to come. 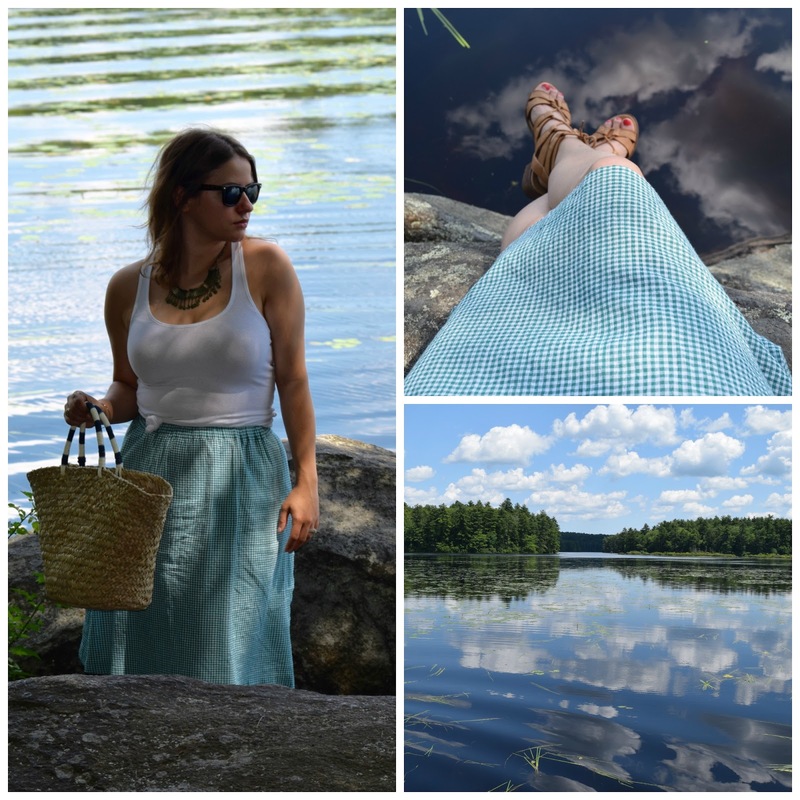 Yesterday we took a stroll through the local state park, Pawtuckaway, with the dogs and decided to take some pictures. 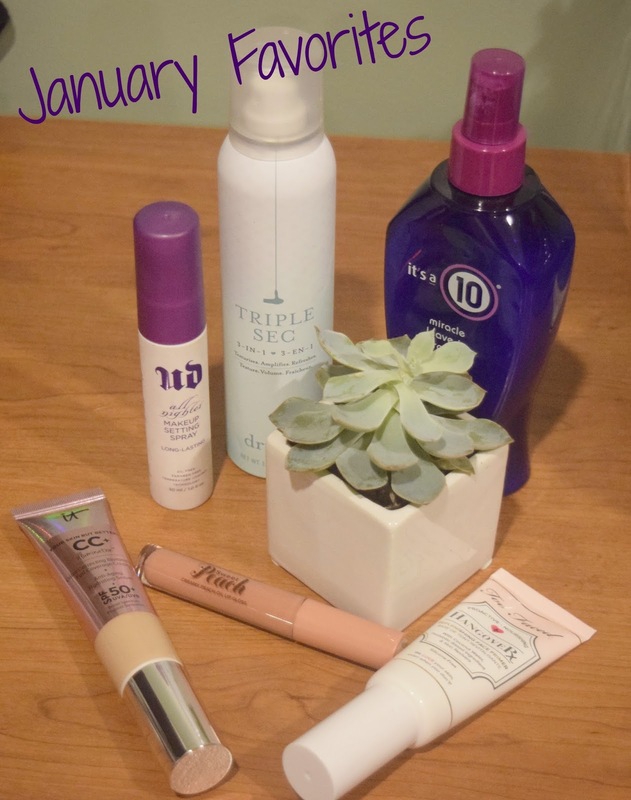 This past month has been a spendy one for beauty products for me. 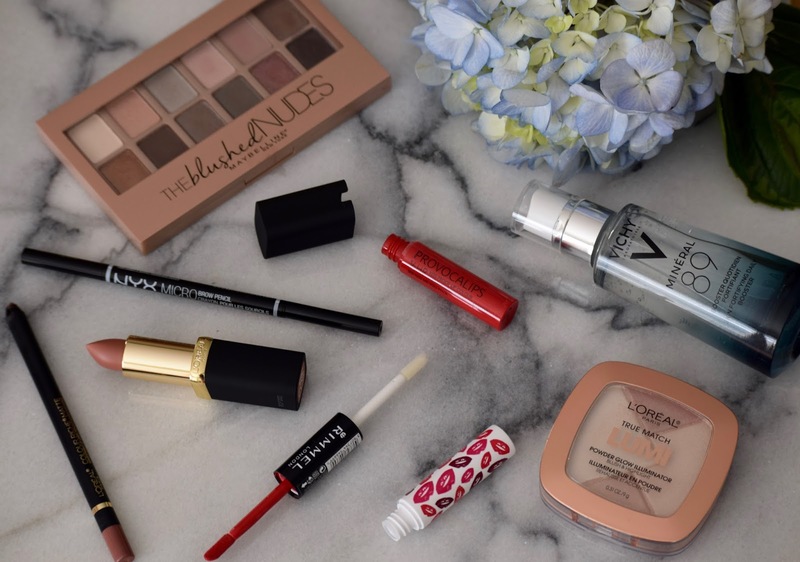 Whether it be from Sephora or Ulta, I have been on a makeup product kick lately and I thought I'd share my recent purchases with you. I have also had some time to try these products out so this is also going to be a review. All the products will be linked at the bottom of the post just in case you were interested in purchasing them or learning more. 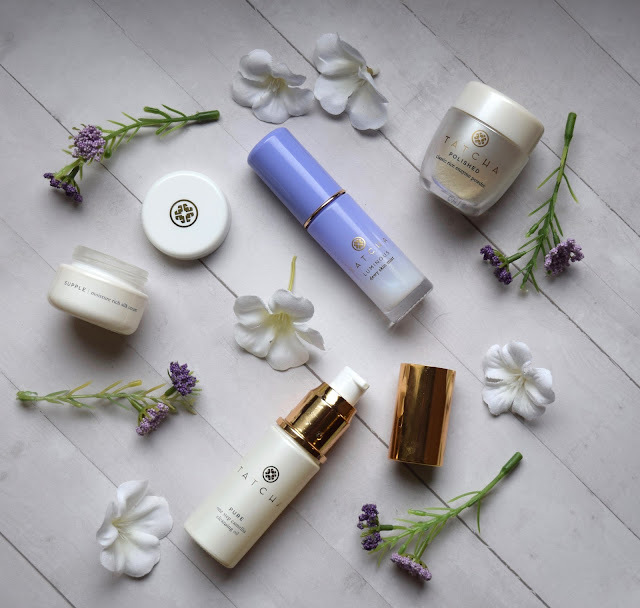 I found out about the brand Tatcha by looking through the Sephora app late one night and adding items to my shopping cart that I may or may not have purchased (I know we all do it!). When I stumbled upon this Tatcha set I was roped in by the amazing amount of positive reviews and personal experience statements and I had to make the purchase and give it a try. I hope your enjoying your 4th of July holiday! Here is an instagram (@whosthemo) round up just in case you missed a couple photos or would just like a description of what was going on in each picture. June was a month of many new discoveries and a rekindling of an appreciation of older favorites. 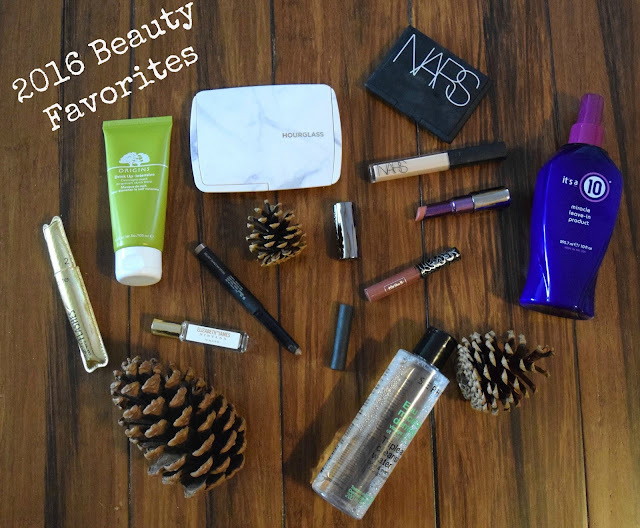 I have a well curated amount of beauty items that are great for everyday, and that I loved using this past month. Having clean makeup brushes is a very important part of having a flawless makeup look. 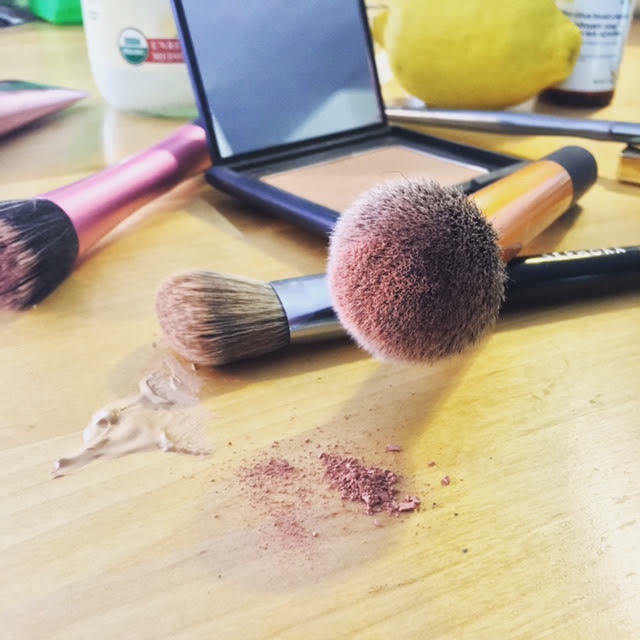 Not only can unclean makeup brushes harbor a bunch of bacteria causing unfavorable skin conditions, your makeup may not go on as smoothly if they are not clean. I repeat, you can get a more flawless finish if your makeup brushes are clean when applying makeup! What this means for me is that I want a no-fuss, easy way to to clean my makeup brushes that also doesn't damage them in the long run. 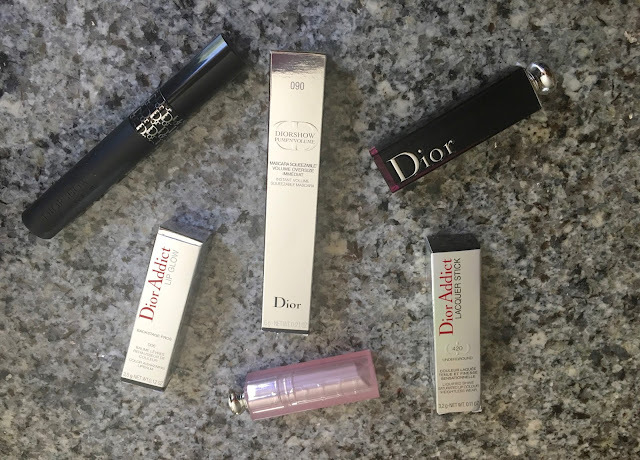 Growing up I always coveted the shiny packaging of my mother's and grandmother's makeup, whether it be Clinique, Lancome, or any other brand I always wanted to get my hands on it. My renewed interest in makeup didn't truly return until I was actually in college. I feel like developing a makeup look is like writing a story, your own unique story that you choose each day you decide to wear makeup. The brands, colors, and formulation allow you to change your story daily or tell the same story depending on the look or goal you are striving for. Everyone has those days when it just seems like rolling out of bed is nearly impossible. By an off chance you roll out of bed and are horrified by the exhausted complexion looking back at you (I feel you soul sister! ), then these products are perfect to wake you up or at least make you look like you are back in the land of the living. 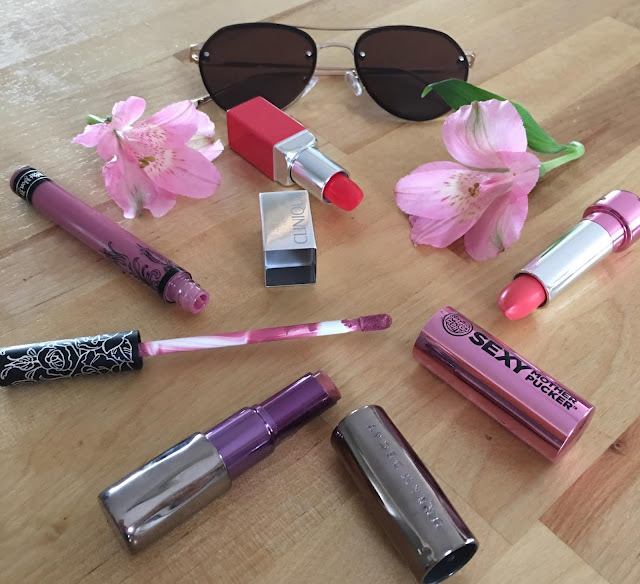 Spring is literally just around the corner, and it's time to ring in the season with new lipstick additions to your makeup bag. These four lipsticks are my top picks for the season with two brighter colors and two darker ones to give some balance to your lip wardrobe. This past month has been a hectic one with school and work dominating my life, but I love having time to post to my little corner of the internet and share what I have been doing. This past month I have been loving posting on Instagram (whosthemo), so I thought for those who are reading this who don't follow me on other platforms I would share a couple of my pictures from the past month. I have really enjoyed editing pictures and getting more creative with flat lays and other pictures and can't wait to incorporate more of these pictures into my blog. New posts are headed this way soon! I'm super excited to continue blogging and learning more about how to make my blog more creative and interesting. The following pictures were a couple of my favorites from the past month or so. This insane snowy weather is giving me an opportunity to get a couple blog posts done, and I am loving it! I love writing content for the blog and learning about how to make my posts and photos even better. 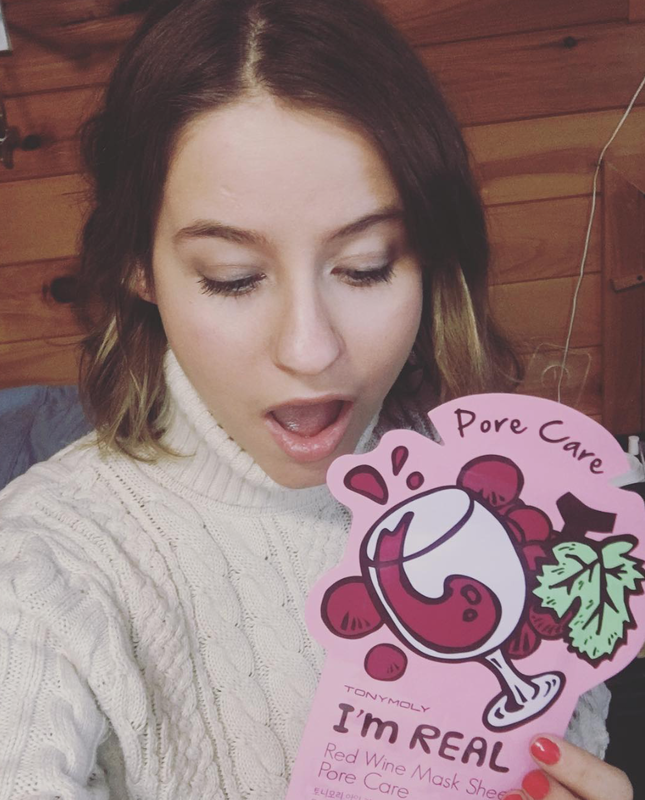 Since I have off of work and school today (Monday), I thought I would write a post talking about the lip products I can't live with out, and that I think everyone should add to their makeup bag. The first month of the year is always a tough one, trying to keep up with new years resolutions and make the changes you want so that you can propel yourself successfully into the new year. This January was definitely a tough one for me, I had to get back into the swing of my hectic, school and work schedule and try once again to pull off a never ending balancing act. However, this means that my monthly favorites for January are items that are easy, no-fuss, and practical items that I used daily. I received a lot, I mean a lot of skin care for Christmas, however one gift that stood out above the rest was the Peter Thomas Roth- Meet Your Mask 6- Piece Mask Kit. I have been wanting to try the Pumpkin Enzyme Mask and have walked past the 24K Gold Mask multiple times with a spark of curiosity. The kit itself, as the name professes contains 6 miniature sized masks from the brand including the following: Rose stem cell, Blue Marine Algae, Cucumber gel, Irish Moor mud, 24K gold, and Pumpkin Enzyme. 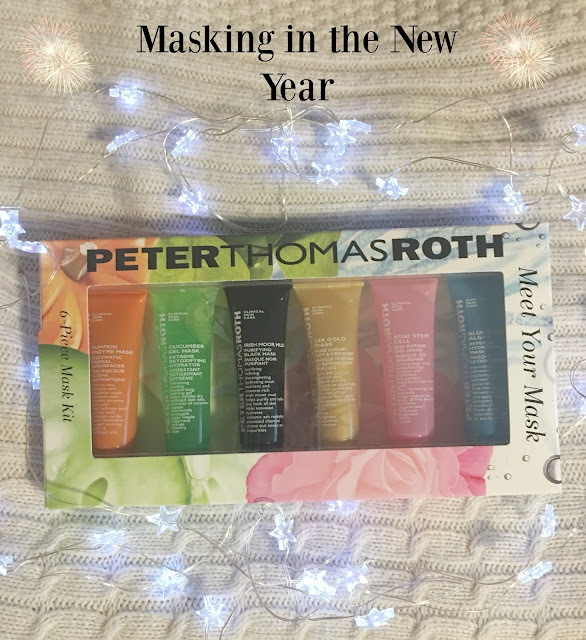 What drew me in just so happened to be that each mask stated that it did not have to stay on for any longer than 10 minutes, and when your a busy bee, that is truly something awesome! This post collectively took around a month to complete considering I had to try six different masks and I wanted to give an honest opinion of each and not just slap them on my face in one week or one night, but I think in total I was able to discern which of these masks I would like to purchase a full-size in. 2016 was definitely a year of attempting to find my own person style, I had some successes and some not so great choices along the way but I am super excited to see where 2017 brings me both fashionably and in every aspect of life. This past year was definitely a busy one, I got the promotion at work I wanted so badly, I finally went back to school to study something that I have always been passionate about and loved, nutrition, and in March of 2016 I decided to change my eating patterns to a plant based vegan diet. 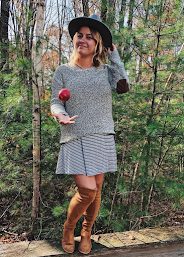 I did take a long break from the blog to focus on school and work but now that I have found the balance I have been searching for for so long, I am super excited to dive back deep into my blog and make it truly a place to share all my passions whether it be fashion, food, beauty, or any adventures I may have. I hope you enjoy reading my blog as much as I love writing it and feel free to ask any questions! 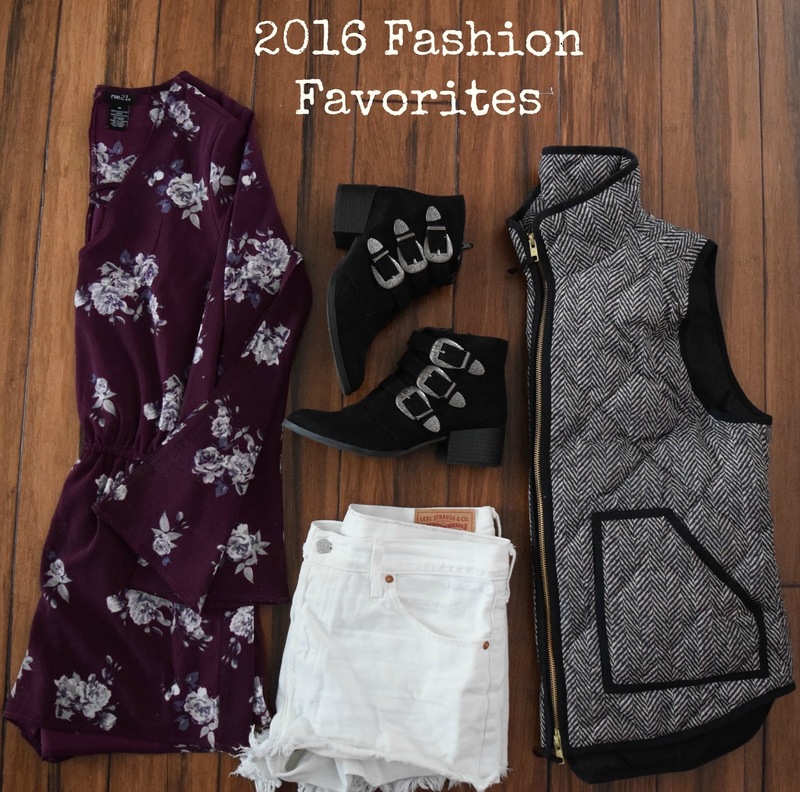 Anyways, back to the actual topic of this post, my 2016 fashion favorites. Putting this list together was not hard at all considering these are the items that I used more than anything else this past year. 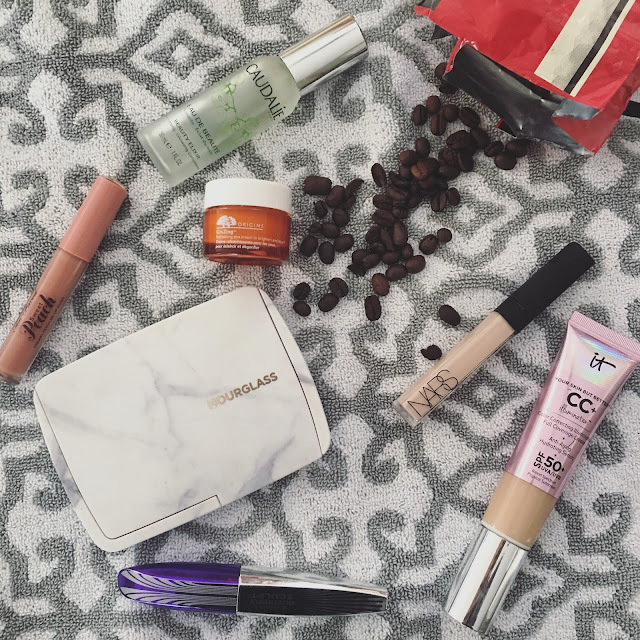 These items always made their way to the top of my makeup or skin care bags and I knew where they were 100% of the time. I have limited the list to only have the items that I used the most this past year so there may be more than one item in each category or categories missing, but I only wanted to mention the items I used a ton. 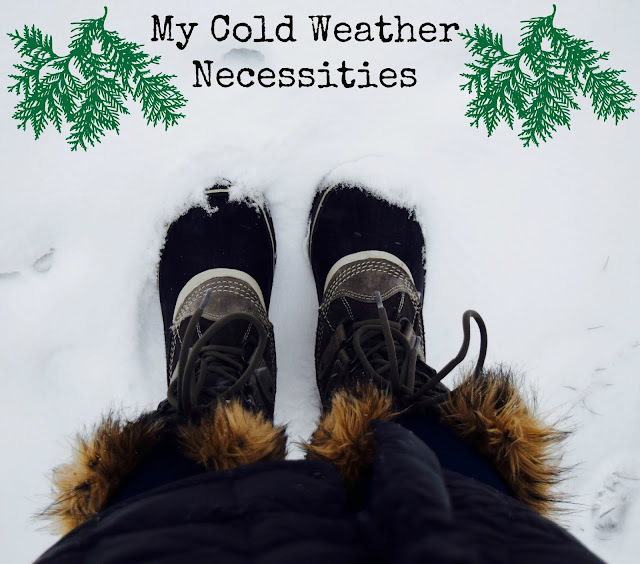 This past Christmas I was so amazingly gifted my North Face Gotham Parka and could never go back to not wearing it, its so warm and allows me to layer it with the many sweaters in my wardrobe. As far as clothing goes, other than my coat, my L.L. Bean boots and Sorel Joan of Arctic boots have been my top cold weather necessities. When I wear them, I also wear thick wool or boot socks and they keep my feet super toasty without making them grossly sweaty. If you want to protect your feet from the elements I definitely recommend these boots. The Sorel boots are great when there is a lot of snow on the ground and I have yet to trip and fall whilst wearing them; which is saying a lot because I'm probably the most clumsy person ever! The L.L. Bean boots are cute and stylish while being perfect for days when it is just slushy and gross out, they are great for when we go camping during the muddy season too! I feel like 2016 could be accurately summed up by the memes that are circulating the internet right now. I definitely feel like I am leaving 2016 a little bit more worse for wear than I was entering it. 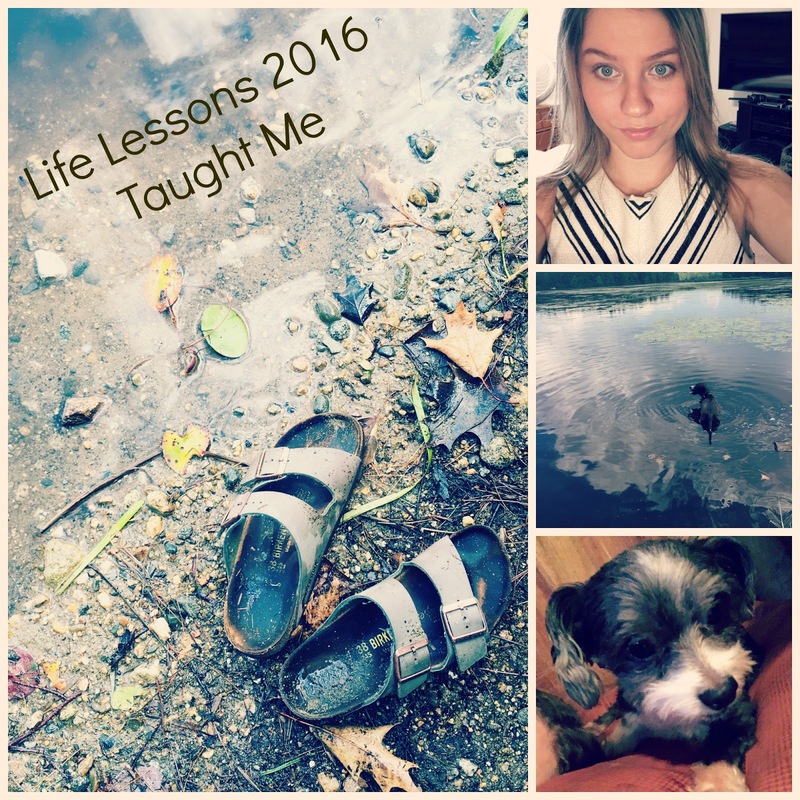 Not to say that it was a horrible year, but it definitely had its struggles and taught me some life lessons that I will carry with me for the rest of my life. 1. You don't always get what you want and when you want it.